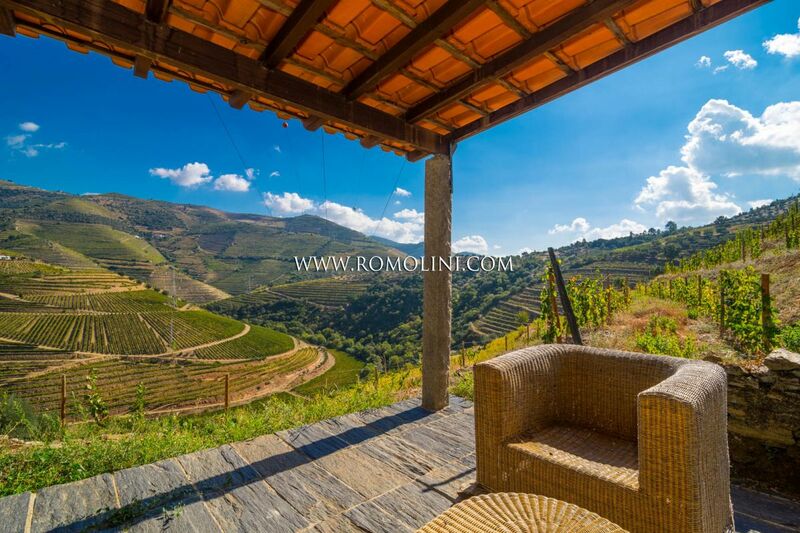 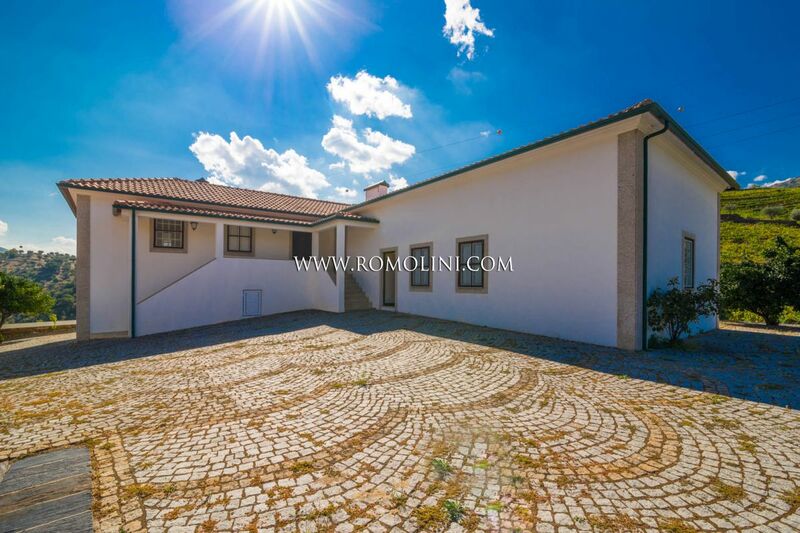 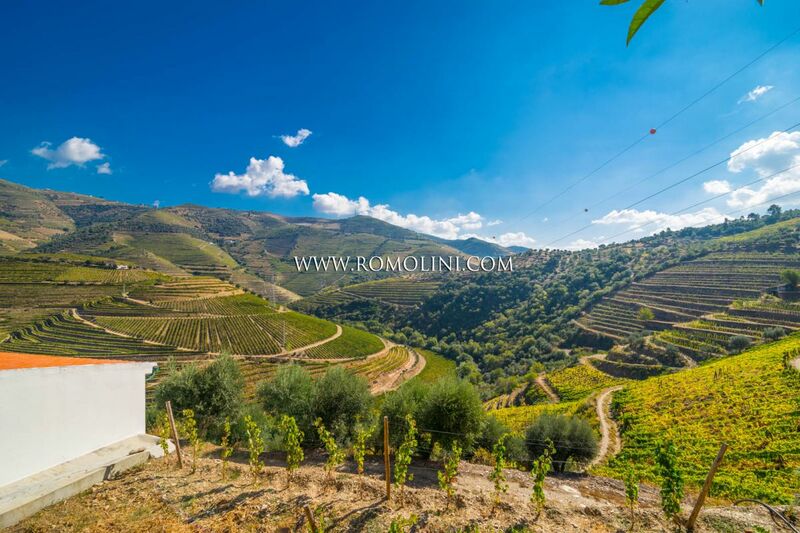 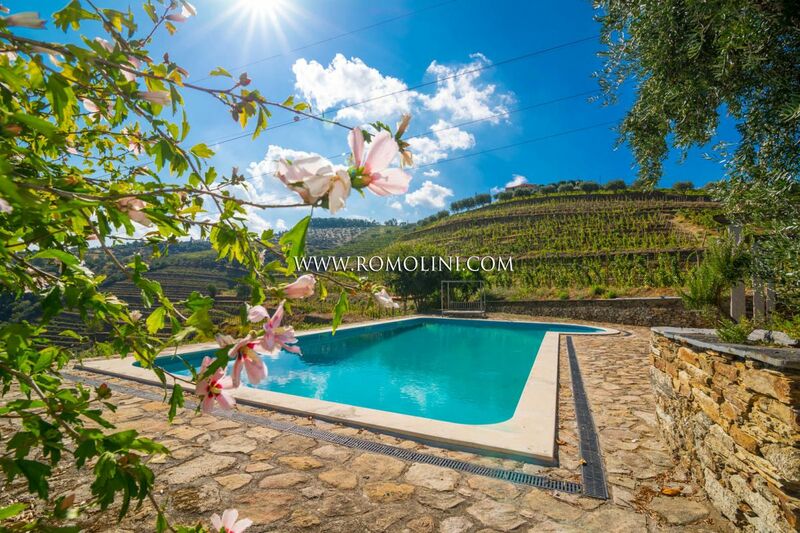 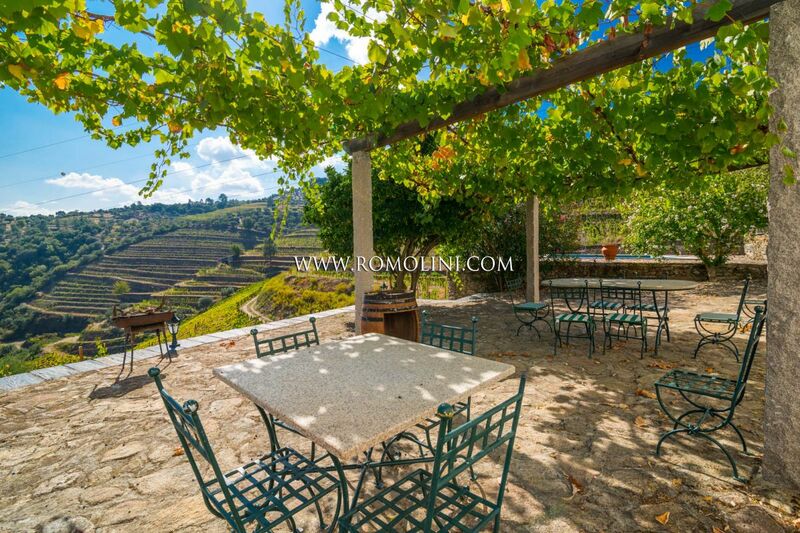 Wine estate for sale in Portugal, in the Douro Valley, one of the most important wine-producing regions in the world. 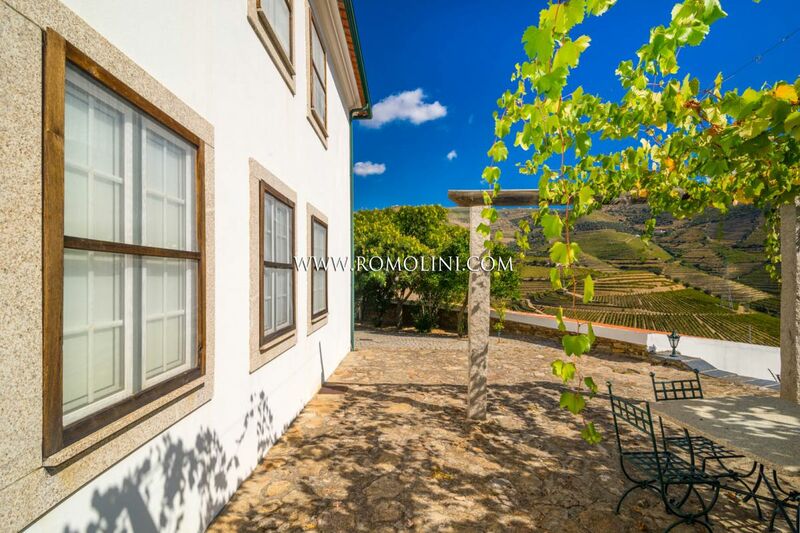 The estate is made up of the main house, wine cellar, warehouse, laboratory and engine room. 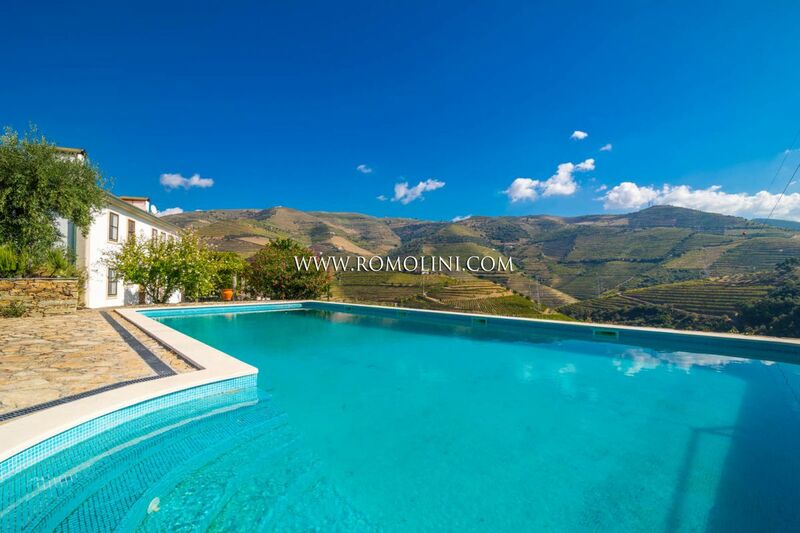 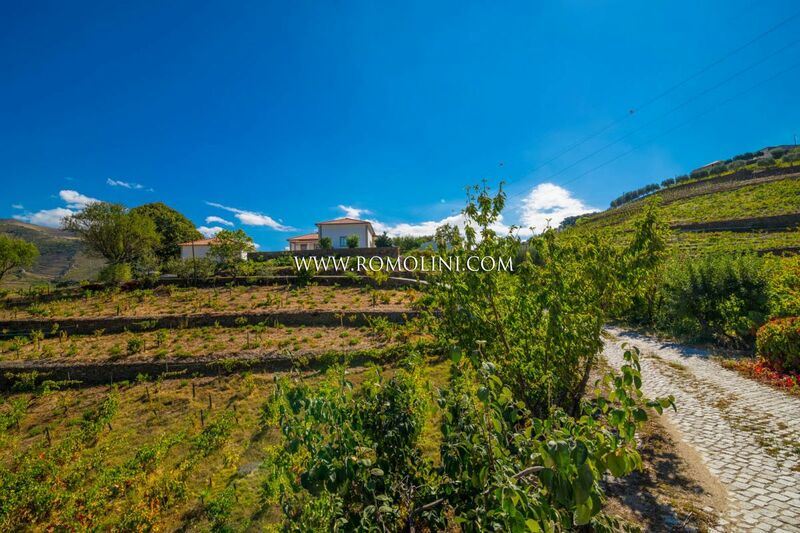 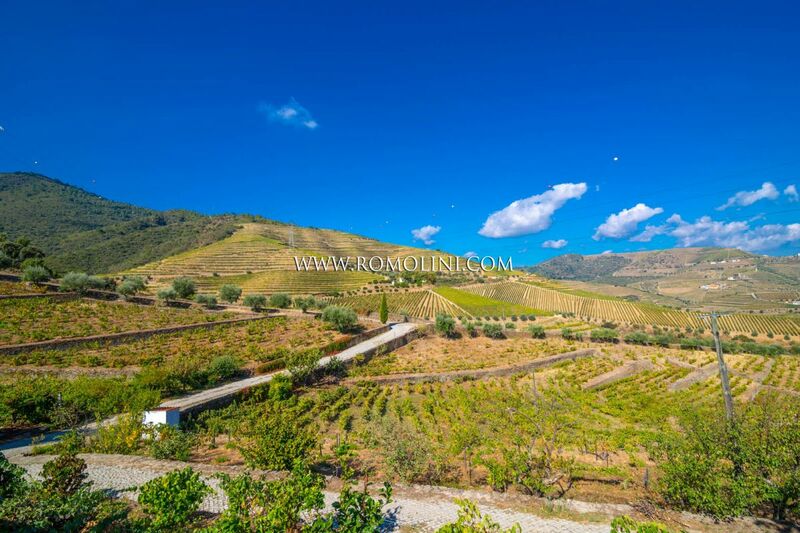 The property is in very good condition and boasts 10 hectares of land, of which 9.2 ha of vineyards producing approximatly 22,400 liters of wine.